Click the button below to add the Mondraker Foxy 2016 Mountain Bike to your wish list. 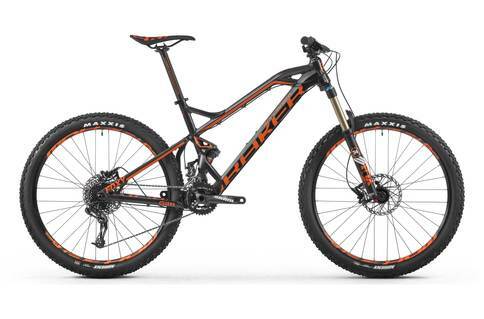 After picking up Trail Bike Of The Year 2014 and then being featured in the top 3 in 2015, the Foxy is the cutting edge of trail bike technology. With award winning geometry that is as functional as it is head turning and a parts package too match, the Foxy is ready to rock straight out of the box.